Do you need a convenient, reliable service to clean your duvets and blankets? We have you covered. We will collect, process and deliver freshly dry cleaned duvets, bedding and towels back to your doorstep. No need to worry about hauling bulky bed linen to the dry cleaners anymore. It's easy, convenient and affordable. 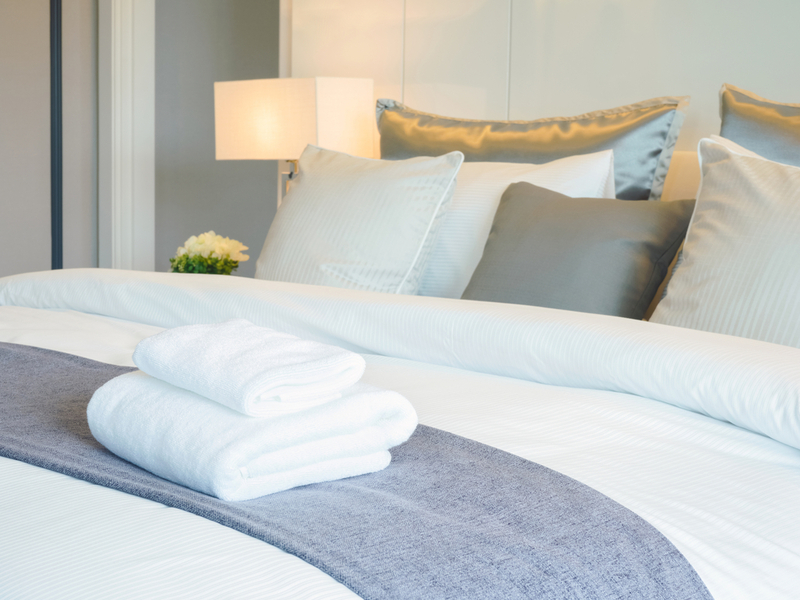 Schedule a collection today to ensure quality dry cleaning for your duvets and bed linen. We process duvets, mattress protectors, blankets, bed spreads and pillows, whether they are single, double, king or super king sized. We clean them all. Book a collection today.